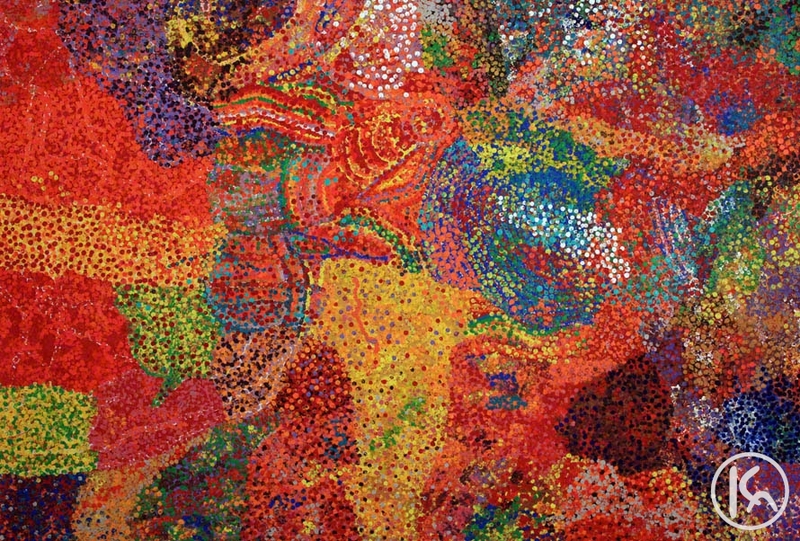 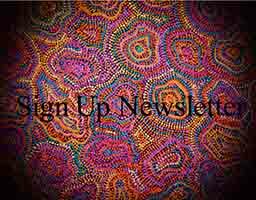 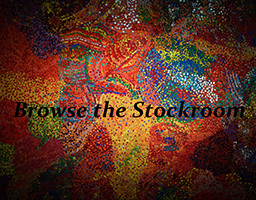 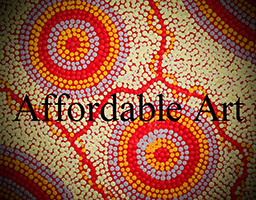 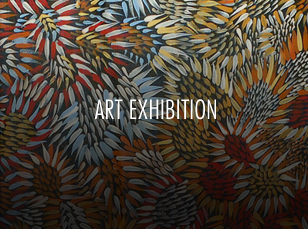 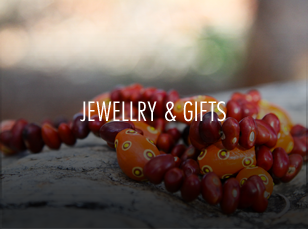 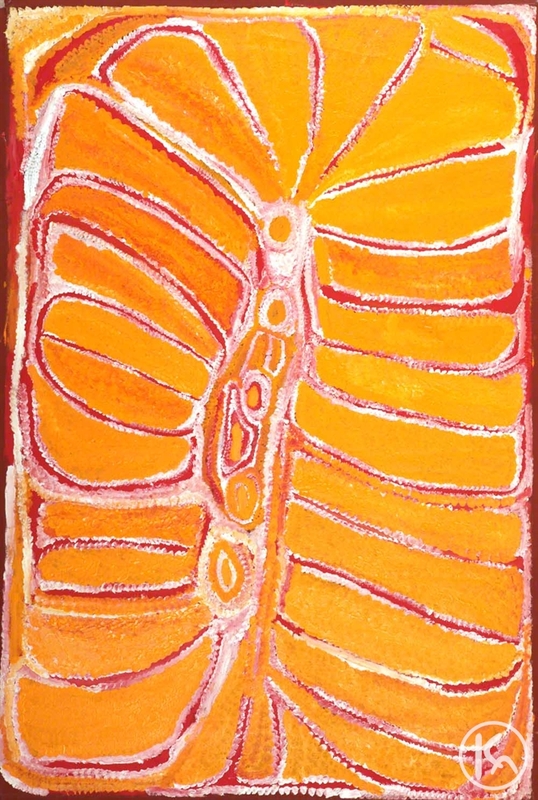 We specialise in popular contemporary and traditional Aboriginal paintings, and promote ethical trade. 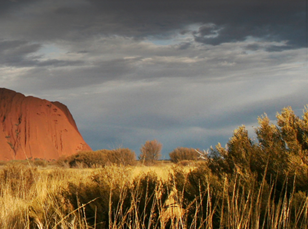 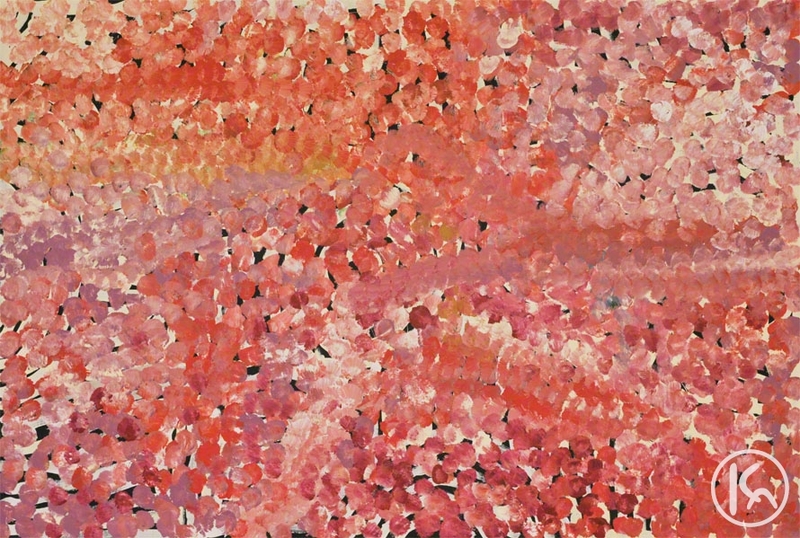 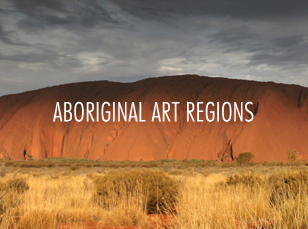 Our catalogue contains only authenticated Aboriginal art by Aboriginal painters of the Central and Western Deserts. 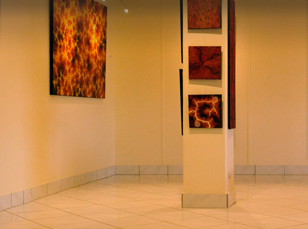 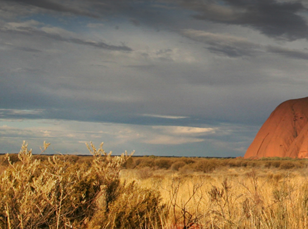 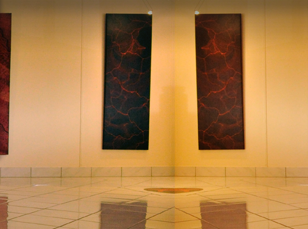 Extensive information on Aboriginal artists and Aboriginal art is available online, or visit us at our private showroom at Alice Springs. 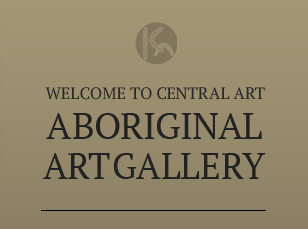 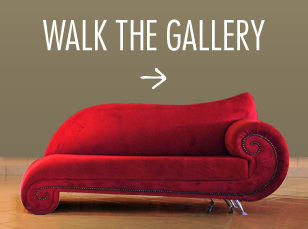 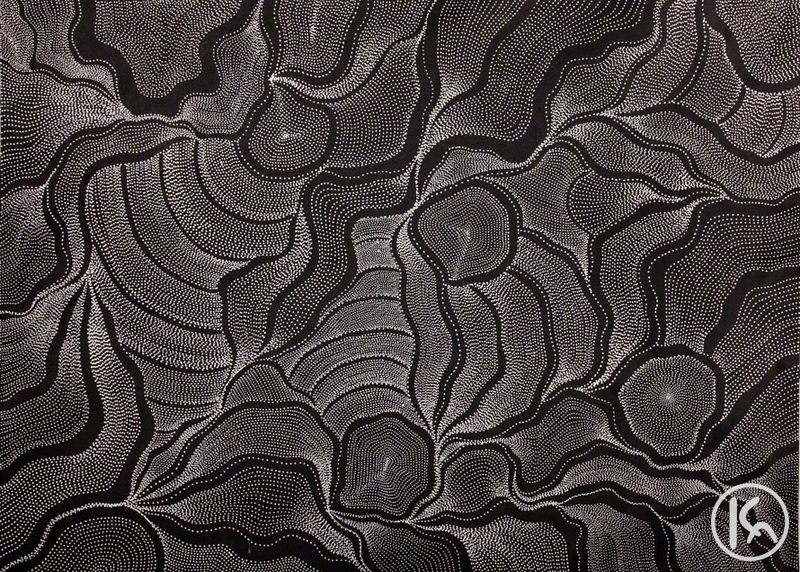 More infomation on gallery View our latest works.